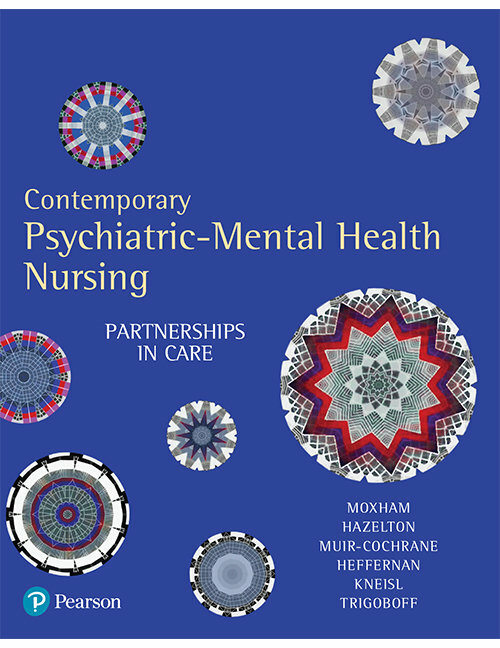 Developed for Australian nursing students, Contemporary Psychiatric Mental Health Nursing is a lived experience, contemporary, evidence-based, culturally competent, authoritative and comprehensive resource. It offers a fully integrated perspective which most importantly includes the voice of people with mental illness. With a consumer voice was prominent in each chapter this text is designed to enhance students ability to become a therapeutic, nonjudgmental, competent and confident psychiatric/mental health nurse. It is mapped to the NMBA Registered Nurse Standards for Practice.